Ben Willmore, one of our favorite instructors is on CreativeLive today through Saturday. Stream it live for free or buy the (incredible and totally worth it!!!) videos for $99 by the time the course is finished airing. If you wait buy them they go up to $149. Still a great deal for what you get! 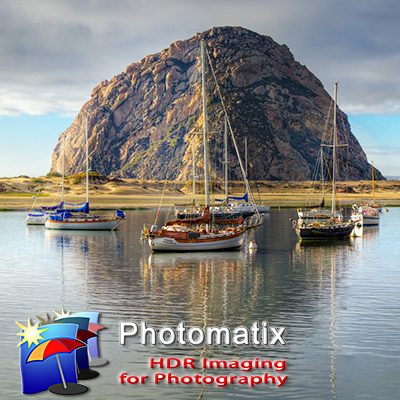 Or come join us in Los Osos and work with Ben in person for his Mastering HDR & Light Painting course in March.